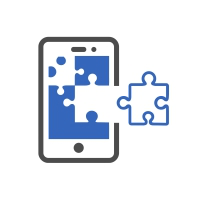 Are you looking for a way to modify part of your Android operating system iOS users can do this with a jailbreak but Android users don’t have that option. Now though, you can use an app called Xposed Installer. 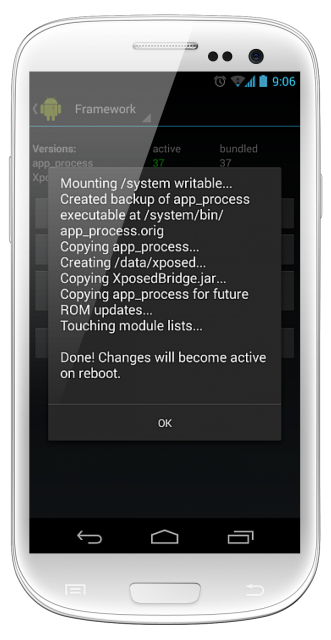 Xposed Installer allows you to choose and install individual modules, depending on what you want to change. These modules do not interfere with any .apk ad that means you can delete them as quickly as you install them. Downloading the Xposed Installer APK is quite simple, but you must follow the steps very carefully. Start by backing up your data – this is important! The framework is going to give you root access to your Android operating system so you can install the modules. While it is compatible with all Android versions, it is best if you are on v4.0 Ice Cream Sandwich or above. Before you start, you must root your device and then you can follow these instructions. While Xposed Installer is a decent app, you might decide that you don’t want it. If you keep getting error messages, sometimes the best way to fix them is to delete and then reinstall the app. Check out the tutorial below on how to remove Xposed Installer. This tends to solve most issues that arise with the Xposed Installer, and you can reinstall the app very quickly. 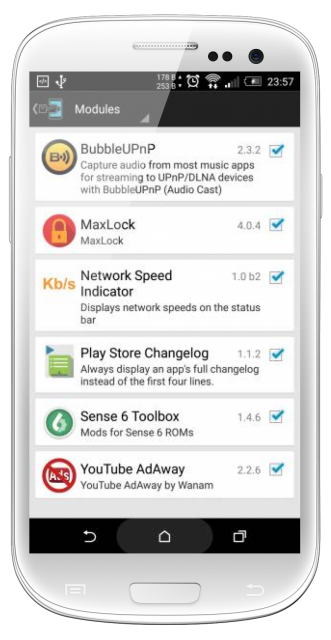 Xposed app is going to prove very popular with Android users but, should you fail to follow the instructions carefully, you could find that a few problems arise with your Android device. It may even lock your device up, and you will need to reformat it. Deleting modules or deactivating them is very simple so if any do give you a headache, remove them. 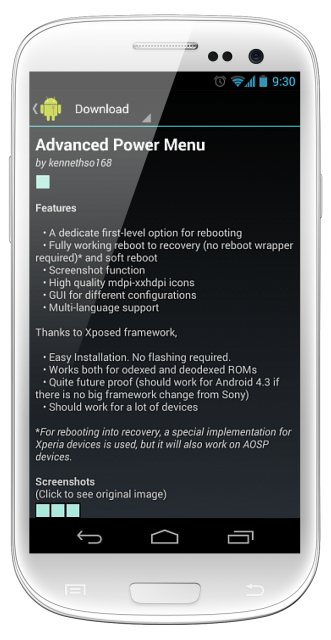 Give Xposed Installer a try and let us know your thoughts. Follow us on Facebook for more Android tips and tricks.